Craig Hospital offers the finest rehabilitation anywhere. It isn’t just our patient outcomes, expertise and specialization that make Craig Hospital the best choice for Spinal Cord Injury (SCI) and Brain Injury (BI) recovery. 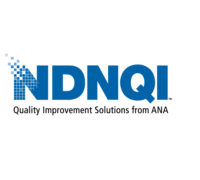 It's the patient-centered treatment policies, state-of-the art facilities and equipment, cutting edge research, family-friendly environment, remarkable longevity of our staff, supportive patient peer group, and location in Denver, Colorado. You’re not just getting the best care out there...when you come to Craig, you join a family. 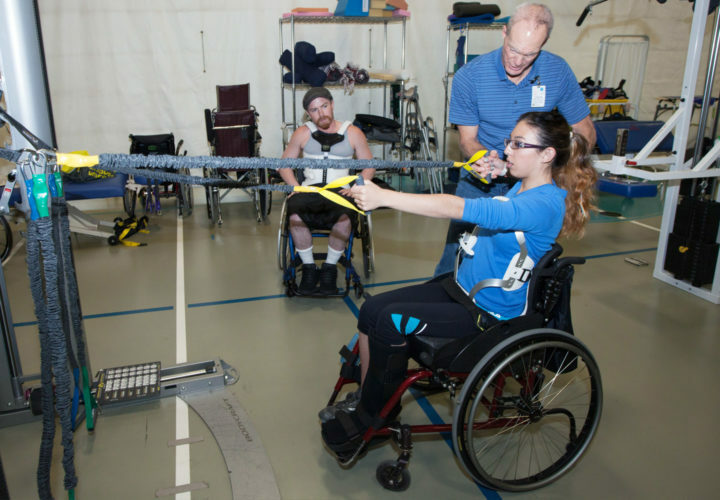 We've worked with more patients with spinal cord injuries than any other single center in the country. We’ve gained tremendous expertise by focusing solely on providing rehabilitation for spinal cord injuries (SCI) and brain injuries (BI) since we became a specialty hospital in 1956. 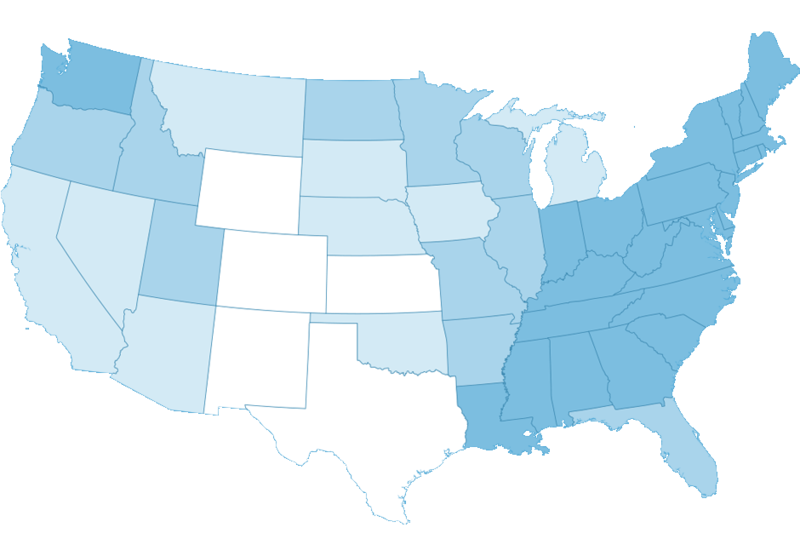 Where are Craig Patients from? 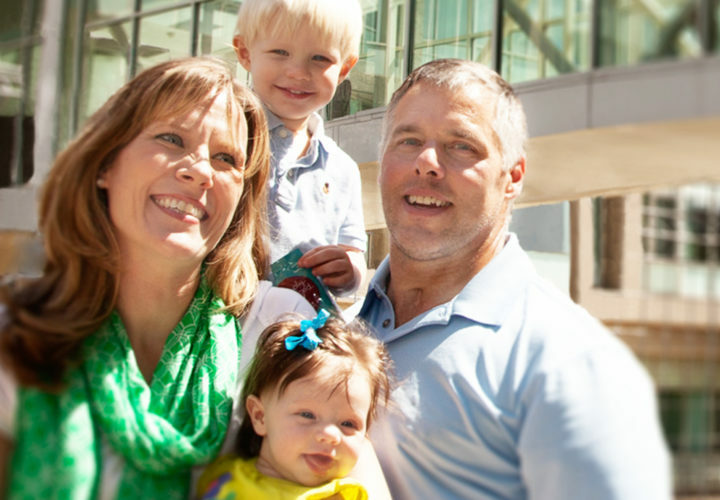 Craig patients come from all over the country to work with our team at our central location in Denver, CO. The long tenure of our staff results in a remarkable level of skill and outstanding service. Our medical staff has pioneered rehabilitation and survival techniques that have been adopted around the world. Our nursing staff is among the best in the country. 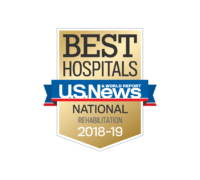 Craig Hospital has been ranked among the nation's top ten rehabilitation hospitals by U.S. News and World Report for 29 years. We believe family members are critical to a patient's rehabilitation. 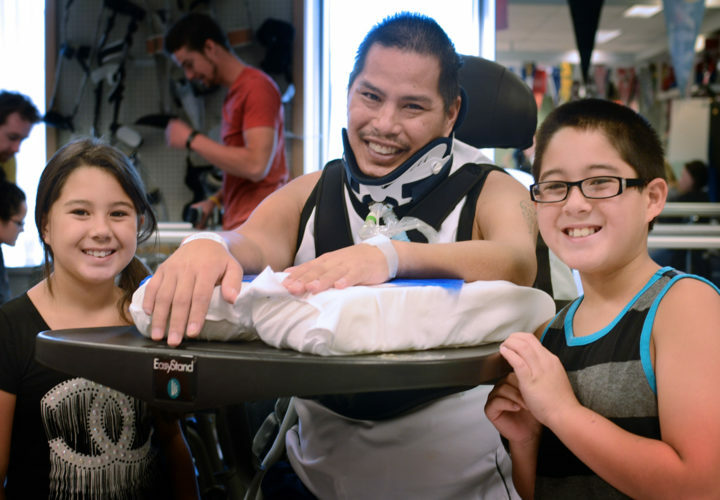 At Craig, family is an important part of the rehabilitation process. We encourage family members to participate in patient outings. 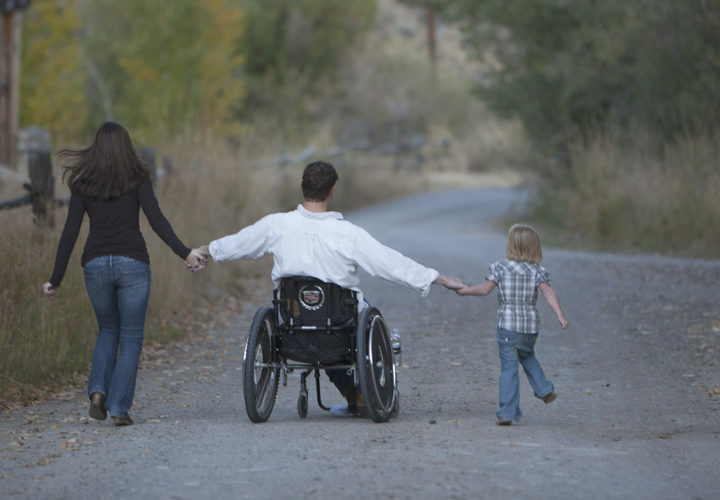 Family is included in every step of the rehabilitation process. Your family is important to you, so they are important to us. We invite family members to participate in rehab, so they can learn what they will need to know before going home. Patients that feel encouraged and empowered are more successful. That’s why Craig believes in creating a dream-team of caregivers for each patient, and supplementing it with support from family and friends. Craig has no restrictions on visiting hours - families are encouraged to attend therapies and be part of the team. Counselors assist families with their adjustment to injury, understanding insurance policies, application for public benefits, community reintegration and discharge planning. Graduates of Craig and their families consistently credit some of their success to what other patients and families have taught them. Friendships developed at Craig often last for life. Our patient outcomes are extraordinary. Compared to national averages, Craig graduates make greater gains during their initial rehabilitation. 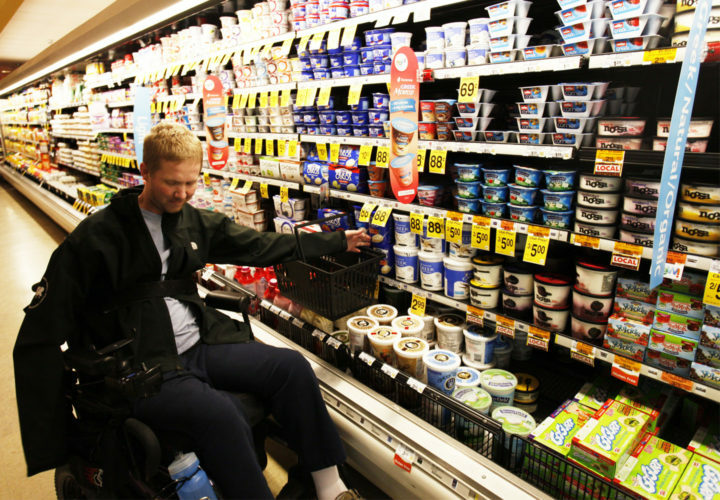 They are discharged to their homes at higher rates, are more functionally independent and require less attendant care. Our large group of patients with similar ages, backgrounds, and injuries are able to teach, support, and give hope to each other. At Craig Hospital, we believe in empowering patients to fully participate in their program of care, from planning and scheduling to working hard to progress. 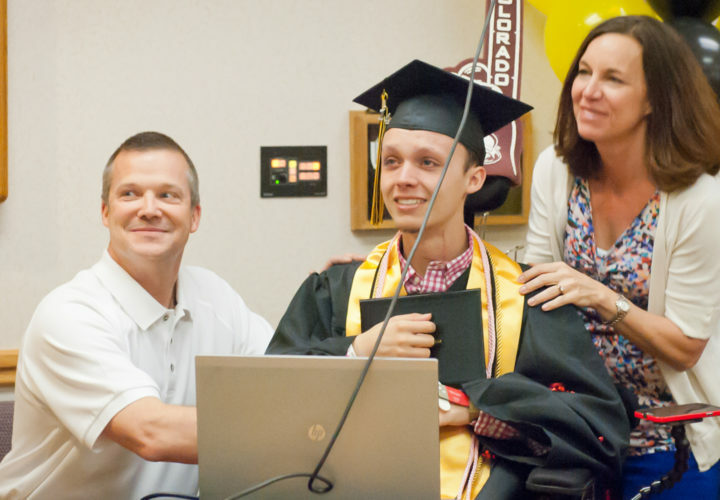 Students (patients) and their families come to Craig Hospital from around the country, and staying on track academically while retaining school ties is an important connection to their real world. 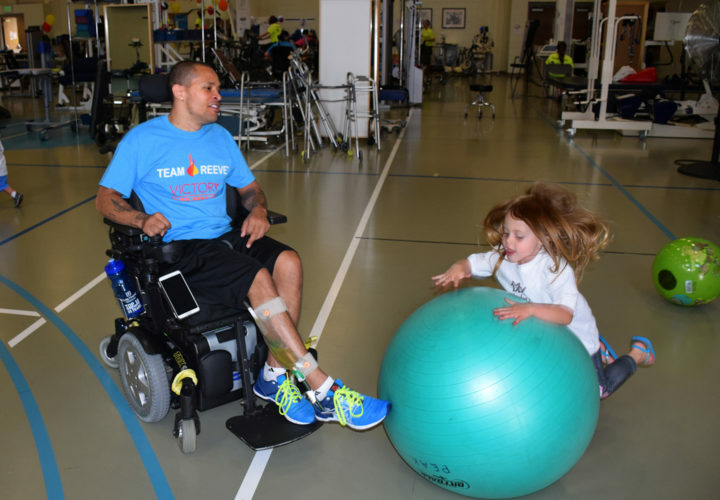 Reintegration into the community is the most commonly accepted outcome factor for successful rehabilitation. At Craig, we believe therapy takes place inside and outside the hospital walls. 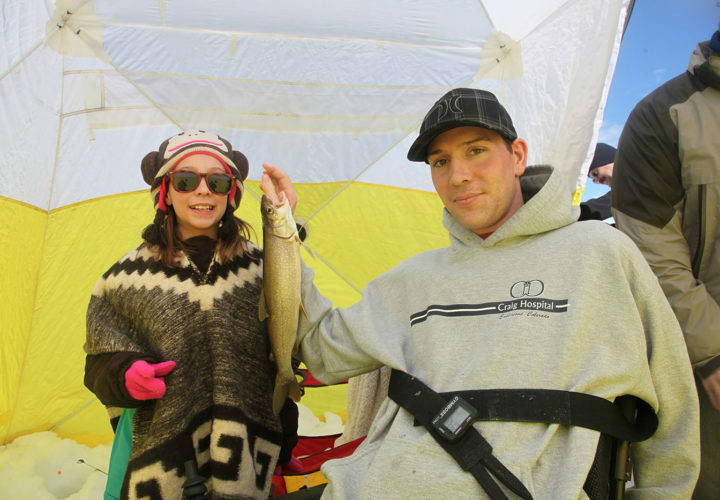 Craig Hospital’s Adventure Program offers unique opportunities for travel, sports and outdoor recreation. 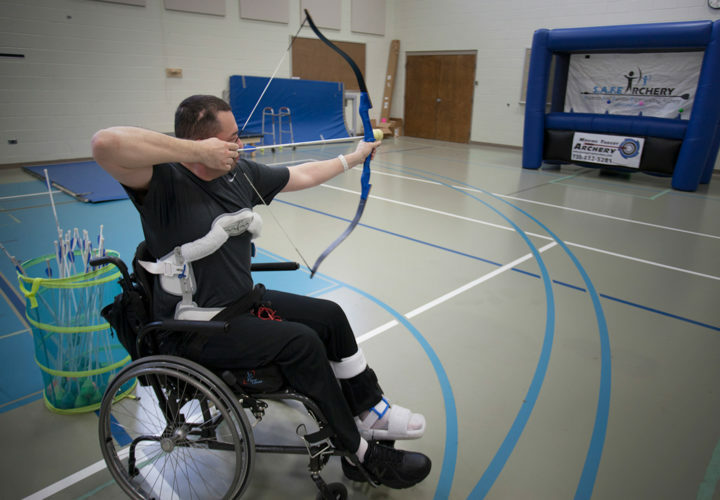 We offer a range of activities for alumni and current patients including scuba diving, hand cycling, fishing, hunting and horseback riding. Our therapeutic Recreation Department is home to a greenhouse. 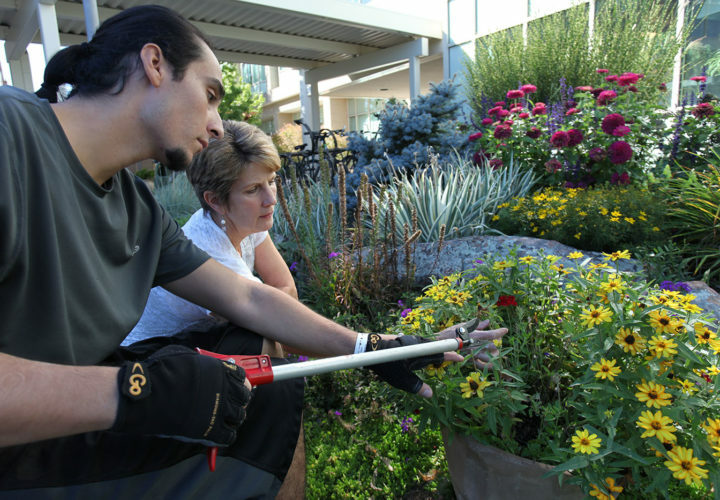 Our campus grounds have a number of accessible gardens. Both patients and families find encouragement and learn from others. This interactive education - supplementing what patients and families learn from the rehabilitation team - is a valuable benefit. Graduates of Craig and their families consistently credit some of their success to what other patients and families have taught them. Friendships developed at Craig often last for life. 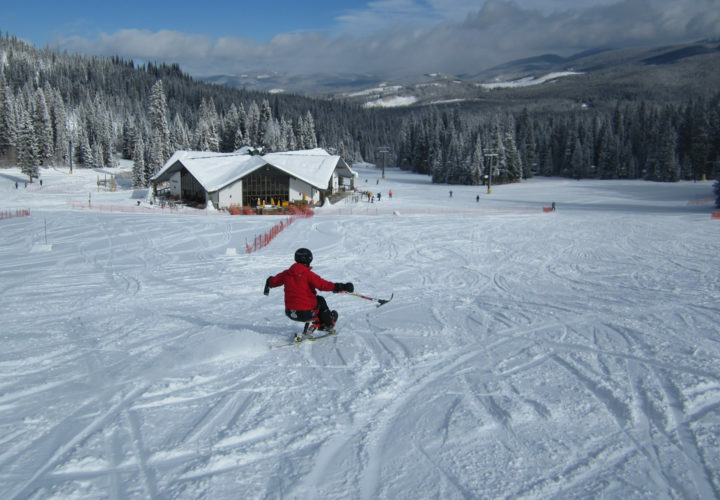 We're centrally located near Denver, CO.
Craig Hospital is located in beautiful Colorado, where the sun shines more than 300 days per year and the low humidity allows many of our therapies and activities to be held outdoors. 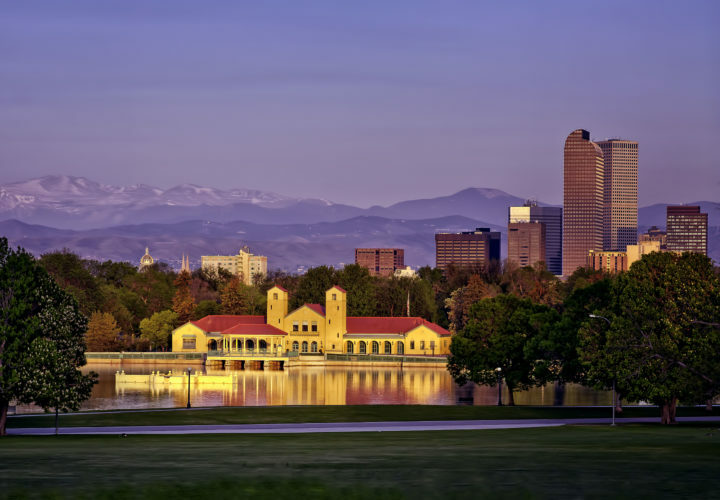 We are located in Englewood, a suburb of Denver. It has been described as "feeling like a small town within a big city." Everything you need is easily within reach of the Craig Hospital campus.